'Worst player in our squad' – A lot of Arsenal fans are calling for this World Cup flop to leave | The Transfer Tavern | Where football transfer rumours fly or die! The Arsenal fans in the Transfer Tavern are getting sick and tired of watching Mohamed Elneny play football. 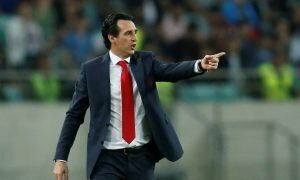 The midfielder will be returning to The Emirates early this summer after losing all three group games with Egypt and the fans have slated his performances every step of the way. 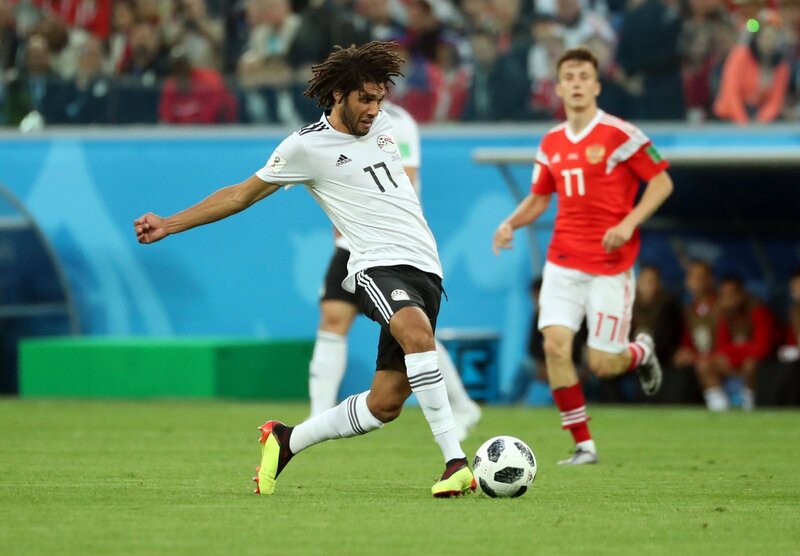 Mo Elneny’s #EGY lose in the final minute against #KSA. A rather disappointing #WorldCup campaign for them ends with three defeats and zero points. The 25-year-old defensive midfielder has been used as a versatile squad player by The Gunners in his time at the club. 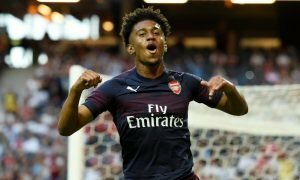 He’s been called upon in different roles in midfield as well as being used as a central defender in a three-at-the-back system, however, the fans are hoping his Arsenal days will be over soon after a shocking World Cup has done little to prove to the fans that he should be kept at the club. The 25-year-old has almost been at Arsenal for three years after Arsene Wenger signed him back in January 2016 from Basel. Elneny has ever been a consistent Premier League starter and only made 13 appearances in the league this season, however, he’s consistently called upon to deputise for the likes of Granit Xhaka and Aaron Ramsey in a midfield two in the domestic cups. This summer could see the club cut their losses and sell him and it’s fair to say that there won’t be many Arsenal fans losing sleep over it if he is axed. Elneny 1/10 against Saudi, but but certain Arsenal fans genuinely believe he’s better than Xhaka & deserved the extension. One of the worst players i have ever seen, he literally serves no purpose & is only rated for his engine. It’s quite obvious from the Arsenal fans comments that Elneny isn’t the most well-respected player in the squad and if he were to leave it wouldn’t cause too much fuss.